Why the FDA Is Warning People about Dark Chocolate. Two new pieces of chocolate news may have us reaching for candy hearts instead this Valentine’s Day. Allergic to milk, or know someone who is? 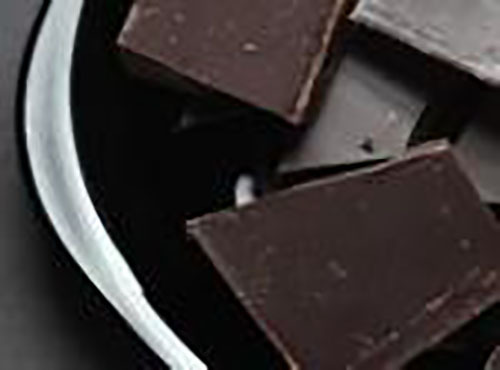 A recent study by the food and Drug Administration (FDA) found that 59 percent of dark chocolate products in the U.S. contain trace amounts of milk. And, you can’t always tell that’s the case simply by reading the food label. 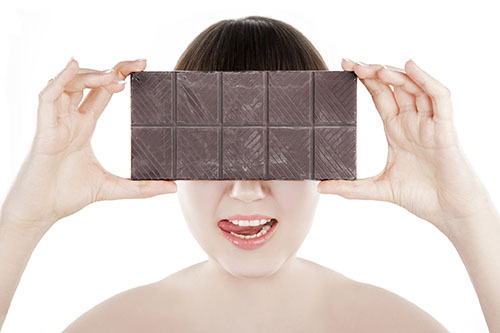 Dark chocolate has long been heralded as a way to enjoy delicious chocolate flavor sans milk. But the FDA test of more than 100 dark chocolate bars revealed that many of them contained undeclared milk.